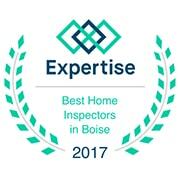 At Les Bois Home Inspections we are honest, accurate and affordable. 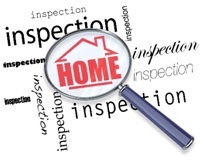 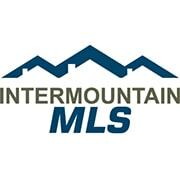 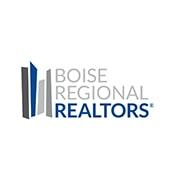 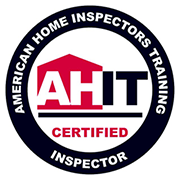 Your inspection will include a full overview of your home. 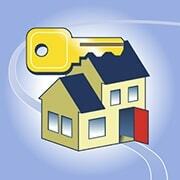 For further details about our services please contact us directly.